ROSEVILLE, MN. 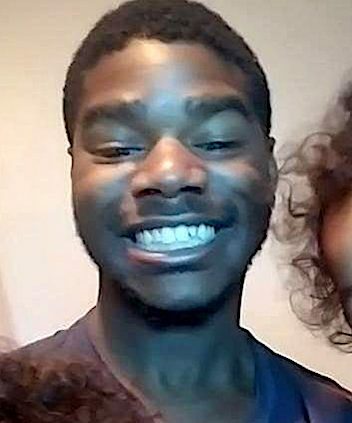 (THECOUNT) — Ralph Latrez Bell has been identified as the body found in a vacant lot in Roseville on Friday, according to family members. The Roseville Police Department and the Minnesota Bureau of Criminal Apprehension have not yet confirmed the identity of the body that was discovered by someone looking for shed deer antlers. 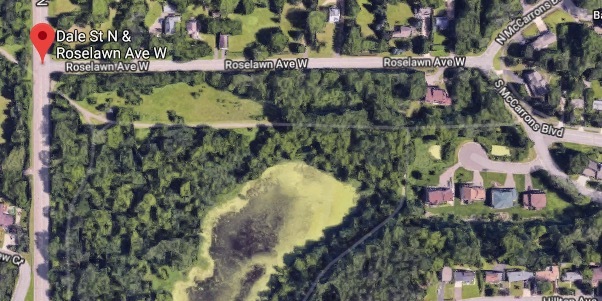 The body was found near some trees on the lot northeast of Dale Street and Roselawn Avenue, reports TwinCities. Family told police that Bell departed his apartment in the 1600 block of Greeley Street around 10 p.m. Dec. 20 after having an argument with his fiancee. Geo quick facts: Roseville is a city in Ramsey County, Minnesota, just north of Saint Paul and east of Minneapolis. It is one of two Twin Cities suburbs that are adjacent to both Saint Paul and Minneapolis – Wikipedia.